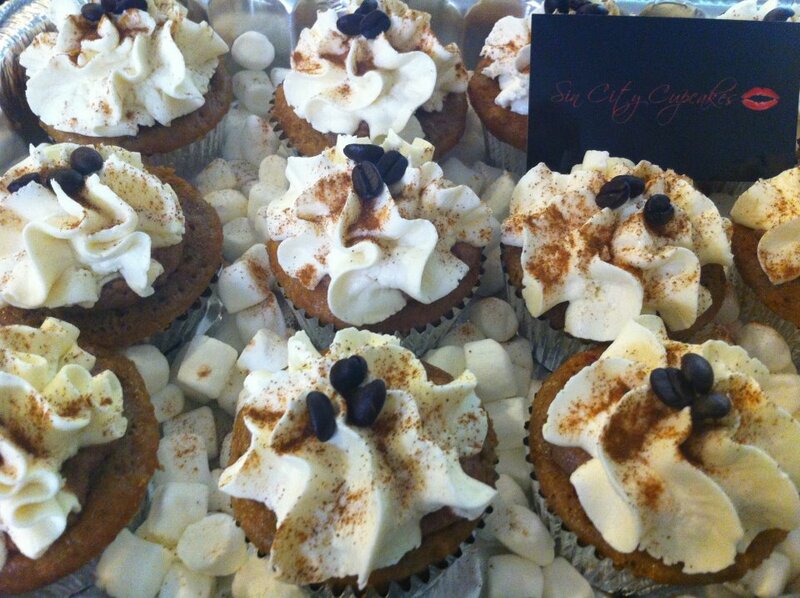 The Vegas Foodie Contest: Giving Away Free Sin City Cupcakes! We’re SUPER EXCITED to share with you all that The Vegas Foodie will be partnering up with Sin City Cupcakes to hold a contest where you can win free alcohol-infused cupcakes from Sin City Cupcakes! Make sure to ‘Like’ his Facebook page, as there will be information posted on there ( www.facebook.com/TheVegasFoodie ) and to follow him on Twitter ( www.twitter.com/TheVegasFoodie ) for the contest rules and requirements! Who’s getting excited for a chance to win some free and tasty alcohol-infused treats? There will be 3 prizes given away, so you have 3 chances to win. Check back on our blog or on The Vegas Foodie’s Facebook and Twitter for all the JUICY details!